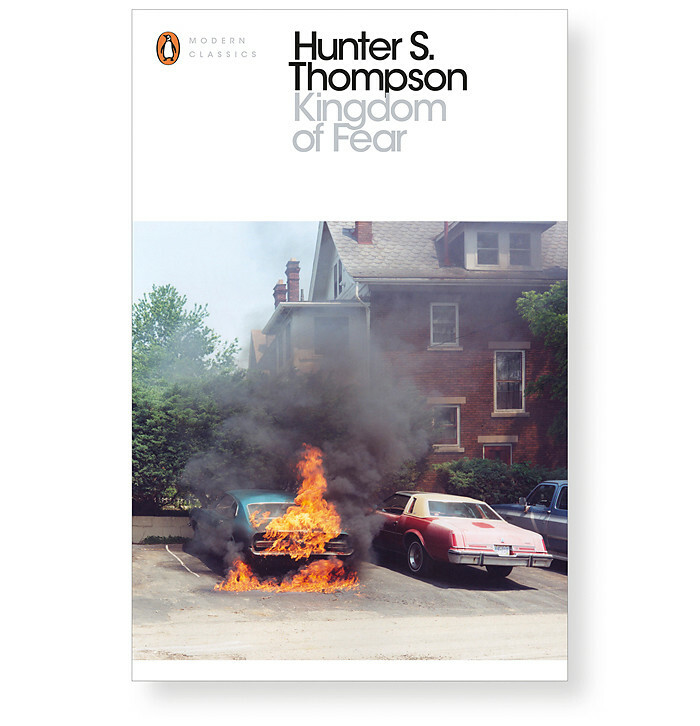 My photograph 'On Fire' from the series 'Ohio' will be the new cover for this classic novel: "Kingdom of Fear: Loathsome Secrets of a Star-Crossed Child In the Final Days of the American Century", a book by Hunter S. Thompson, published in 2003. The book is a collection of writings about Thompson's past that focuses on the theme of rebellion against authority. Many of the stories are placed in the context of the aftermath of the September 11th, 2001 terrorist attacks and its emphasis on heightened police and military operations." (Wikipedia). Available in UK and Commonwealth countries.